The Balloon is a building targeting troop that has a slow attack speed but strong damage. 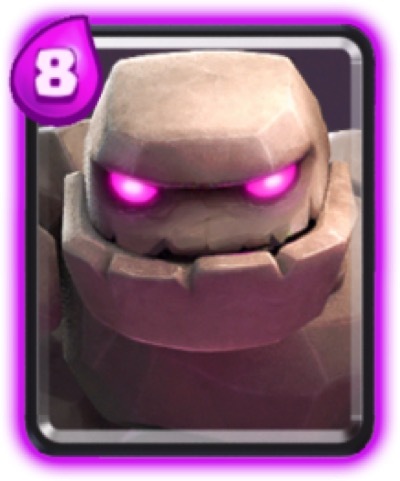 It can quickly destroy Crown towers if its not taken out immediately. 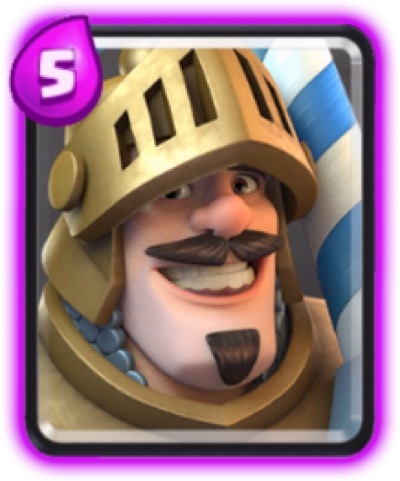 The Balloon has one of the strongest damaging card in the game, next to the Sparky. The Balloon is a flying unit and using ground targeting troop will be useless. 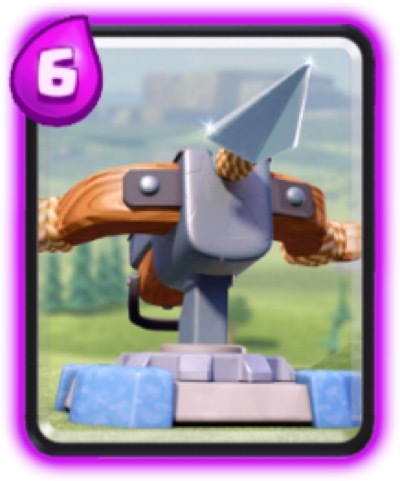 Aside from using air targeting troops like Musketeer, Archers and Spear Goblins, using buildings as a distraction to the Balloon is also effective to prevent it from reaching your towers.